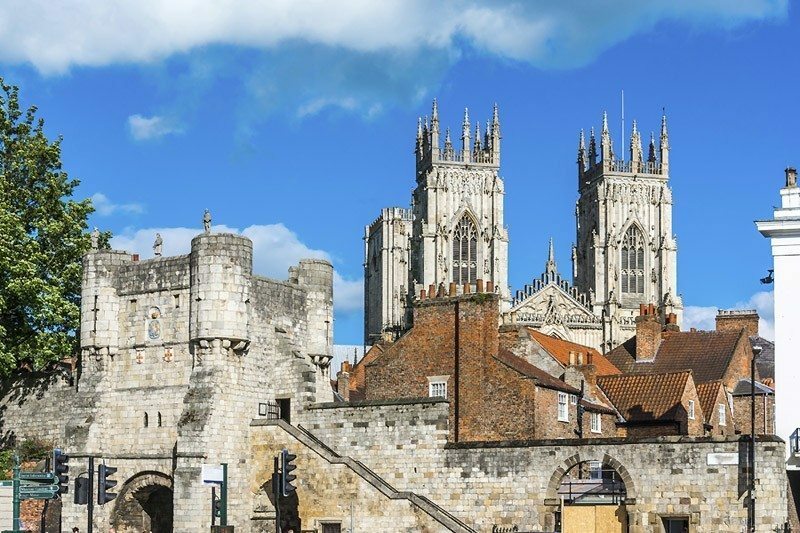 If you love history, York breaks provide a great option of a short family holiday. York is a walled city that traces its roots to the Roman era. 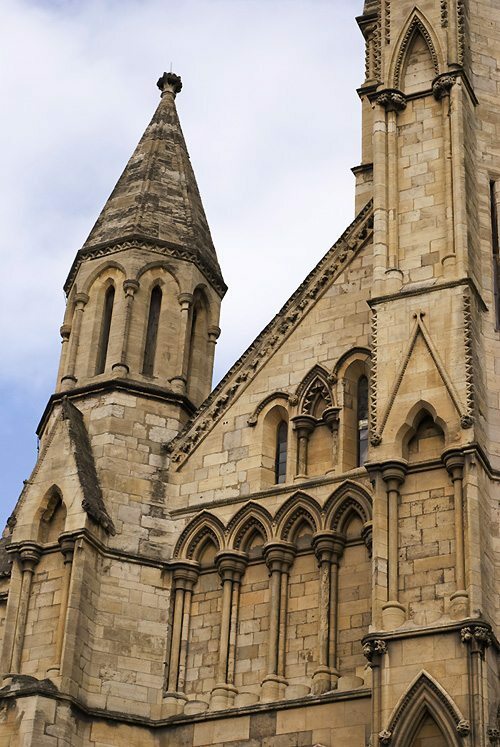 The famous York Minster is a must visit, taking time to enjoy a walk around this charming city and on the river banks, looking into shops makes it an idyllic short family holiday in the UK. York Minste﻿r- with a history of 2000 years and the only cathedral in England with a museum, a visit of York begins with a visit to York Minster. 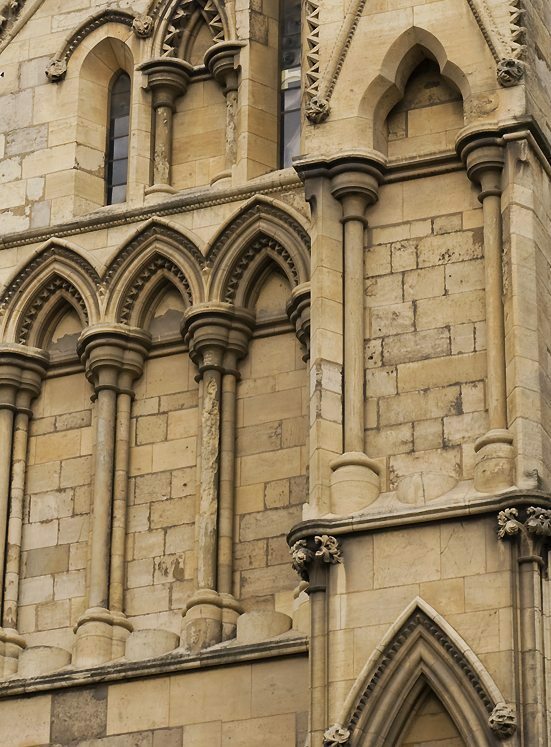 Tickets for the Minster & Tower are £15 for adults and £5 for children (8-16). York is only a couple of hours away by car from Liverpool & Manchester and 4 hours from London. Hotel from £360 per night for a family of 4. For more choices of places to stay in York, c﻿﻿lick here. York breaks work in any of the seasons - attend a service over Christmas & New Year or Easter or just an ordinary Sunday in the summer.